DPCI assisted Hanley Wood in the implementation of the K4 Publishing System, which has revolutionized the company's production process. Designers and editors are able to collaborate more effectively, and working with K4 has shortened Hanley Wood’s average production cycle. Hanley Wood is the leading media company serving the housing and construction markets. 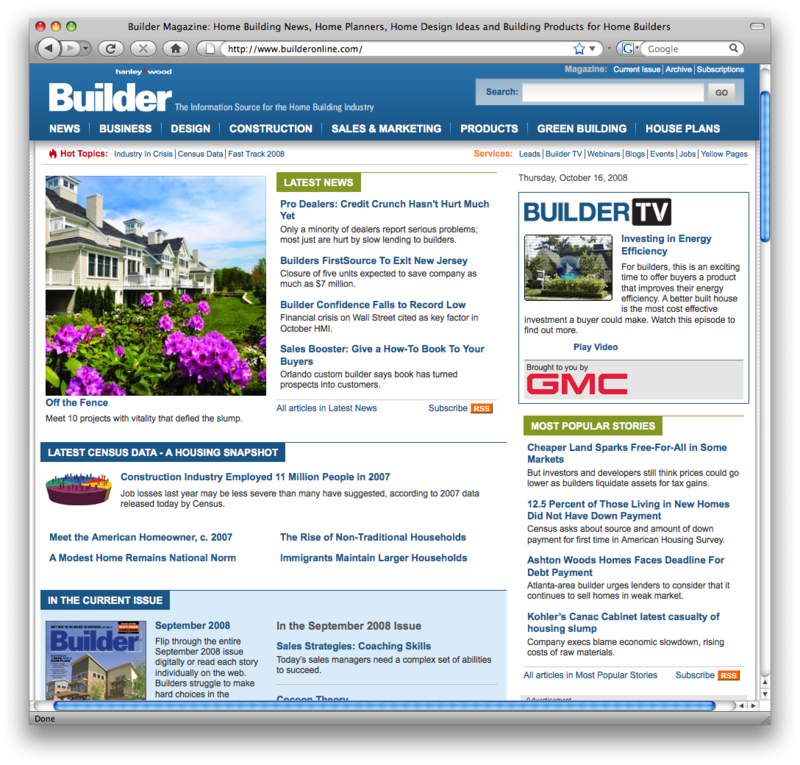 Its Washington, D.C.-based Business Media division publishes more than 30 residential and commercial construction titles, with a print circulation of 1.4 million and more than 20 million readers online. The Hanley Wood editorial staff includes more than 130 designers and editors located in offices from coast to coast. By implementing the K4 Publishing System, Hanley Wood was able to dramatically increase collaboration between its art and editorial teams, reducing the time spent on rounds of editing, and improving the interaction among the various departments. As the challenge of editing business-to-business publications have multiplied, Hanley Wood had developed an intricate – and time-draining – process for producing its magazines. Though all of the magazines were using MS Word for editing and QuarkXPress for layout, each title had a slightly different workflow. Editors circulated several rounds of printed proofs and spent countless hours trafficking these boards and collating changes. 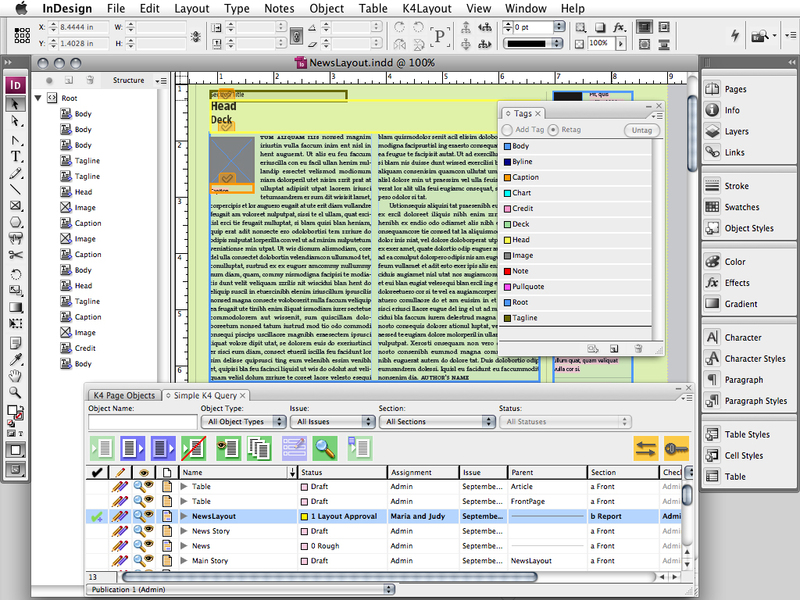 Copyfitting presented another challenge, as the editors who needed to approve text changes did not have expertise in QuarkXPress. Errors were often introduced, both by editors who unwittingly made changes to design, and by designers who wrote and edited copy for unfamiliar subject matter. Because all changes had to be made in the layout file, a climate of struggle emerged over control of the files. 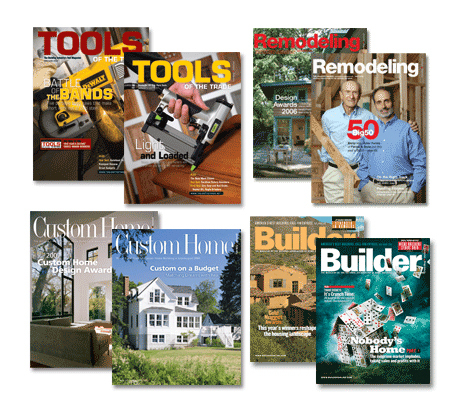 DPCI analysts helped the selected pilot group, Hanley Wood’s Remodeling Group, devise a workflow that would take advantage of the collaboration tools provided by the K4 Publishing System. DPCI then configured the system to best fit this workflow, advising Hanley Wood’s IT group on hardware and other technology concerns to ensure that the new system integrated smoothly into the existing environment. DPCI’s Adobe-certified Field Engineers trained Hanley Wood staff on InDesign, InCopy, and K4, and provided ongoing support to all users of the system. After a successful pilot implementation with the Remodeling Group, Hanley Wood decided to implement K4 for all of its Washington, D.C. titles. In only six months, DPCI guided more than a dozen titles from Quark to InDesign and onto the K4 system, with support ranging from extensive training to template production and review. Throughout the pilot implementation and rollout, DPCI advised Hanley Wood on both change management and risk management. By identifying risks before they arose, ranging from technical issues to potential compromises to the acceptance of the new technology, DPCI was able to plan in advance to minimize these risks and to maximize the success of the project. DPCI further integrated Hanley Wood’s K4 Publishing System with the company's Web content management system, SDL Tridion, utilizing a custom-developed XML utility. This integration provided Hanley Wood's editorial department with an end-to-end platform to control how content is published online. DPCI developed customizations around the K4 XML Exporter, an auto-extraction tool utilizing XML. 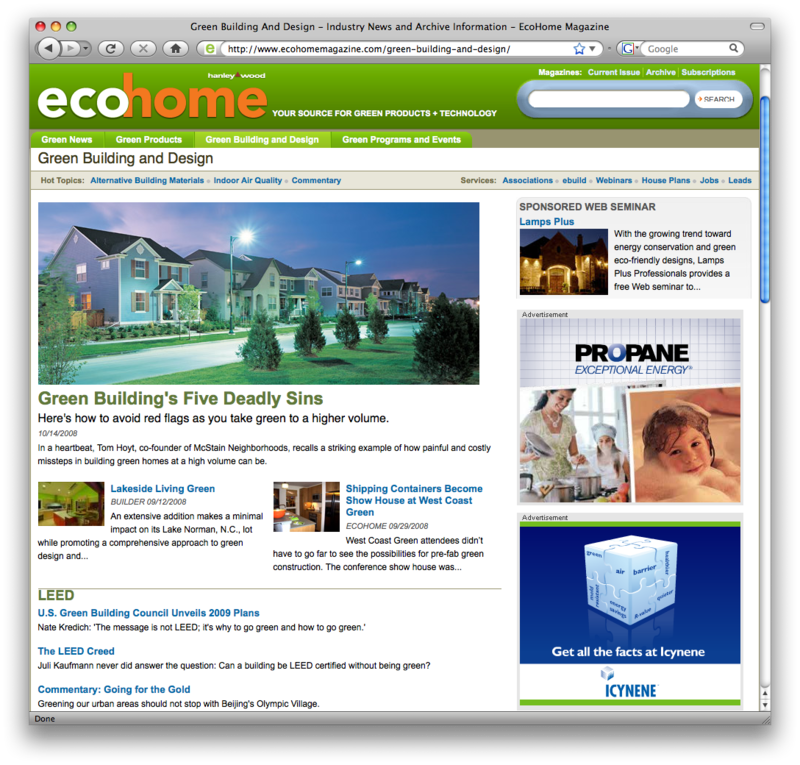 This served as the bridge between the K4 Publishing System and the Web content management system. As part of the project, DPCI strategized a way to use "non-formatting" character style sheets to identify important keywords, people, and companies within articles. By doing this, writers and editors are empowered to decide what is important, no longer relying on a Web producer to identify relevant content before the story is published online. “The conversion to InDesign and K4 has revolutionized the way our editorial and art teams work, but the transition hasn’t been easy. As with any major initiative, there has been lots of uncertainty and some unforeseen consequences. Throughout the conversion, we have relied on DPCI to help us through the rough spots,” said Sal Alfano, Editorial Director at Hanley Wood Business Media. The implementation of the K4 publishing system has revolutionized production at Hanley Wood. Designers and editors are able to collaborate more effectively, as each group now has access to the tools they need without impeding the progress of the other. Working with K4 has shortened Hanley Wood’s average production cycle and has enabled managing editors to better track the status of the titles they oversee with the help of the K4 Query Palette. With each successive rollout, DPCI and Hanley Wood meet to refine the workflow to reflect production needs. As a result, all of the Hanley Wood publications are now on the same basic workflow, making it easier for staff and freelancers to move among the various publications. By connecting the K4 Publishing System with their Web content management system, SDL Tridion, Hanley Wood was able to dramatically increase collaboration between its art, editorial and Web teams and streamline the process by which content is prepared for delivery in multiple formats.